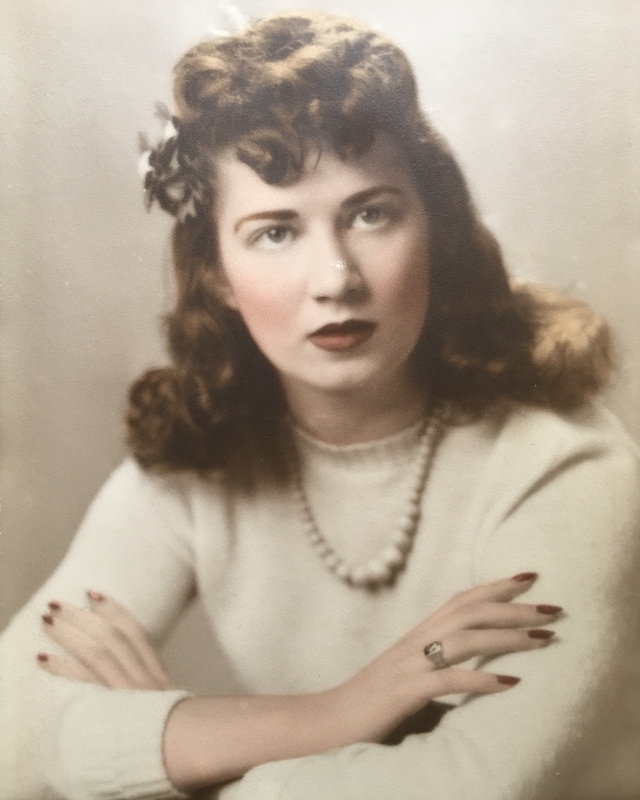 Claire D. Mackey died peacefully on Sunday, August 26, 2018. She was the beloved wife of the late Charles W. Mackey, II. Born in Hartford, Connecticut, she was the daughter of Maxwell and Kathryn Moses, and lived in Vernon most of her life. She attended Weaver High School of Hartford and the University of Connecticut. Ms. Mackey also attended the Hartford Institute of Banking. Prior to moving to Bristol, Connecticut, she was the Assistant Treasurer of Vernon National Bank and Vice President of Vernon Bank. Ms. Mackey served on the Executive Board of the Friends of the Senior Center of Bristol. She is survived by a son, L. Scott Price and daughter-in-law, Francoise of St. Charles, IL; and daughter, Lori R. Price of Bristol, CT. Calling hours will be held on Thursday, August 30, 2018, between 12:00 p.m. and 2:00 p.m. at O’Brien Funeral Home, 24 Lincoln Ave., Forestville/Bristol, with a service at 2:00 p.m. Interment will follow in Forestville Cemetery.